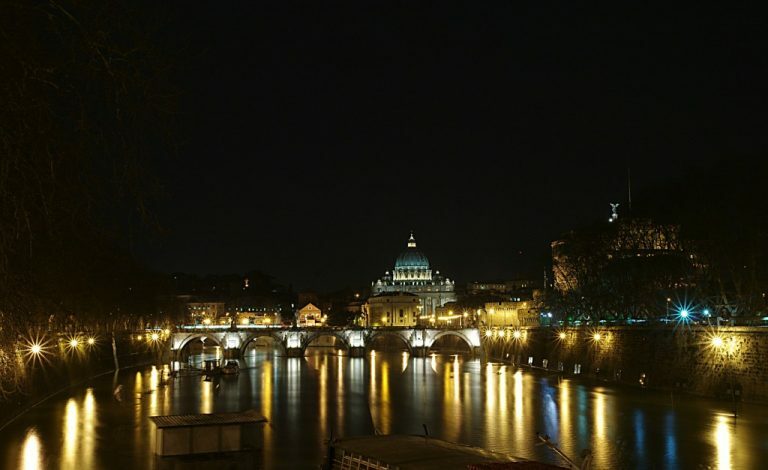 Our evening Night Tour will give you a wonderful possibility to get an introduction to the romantic and intriguing side of the ancient city. 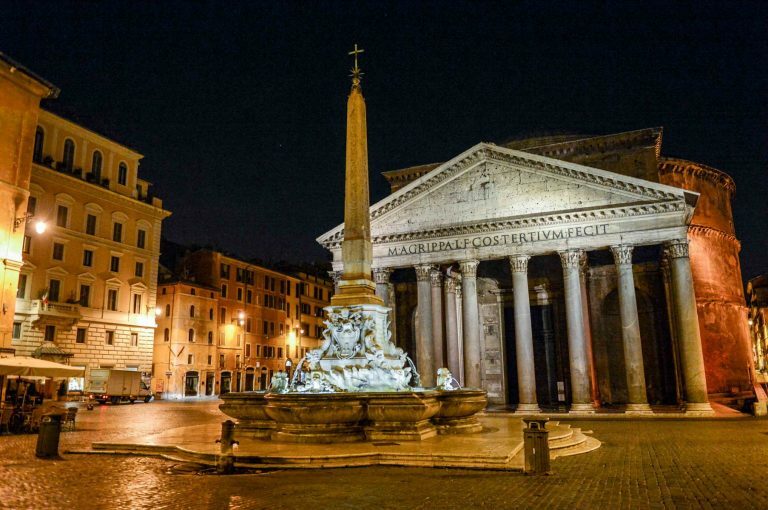 Rome has a completely different and magical feel after the sun sets and the lights come on. 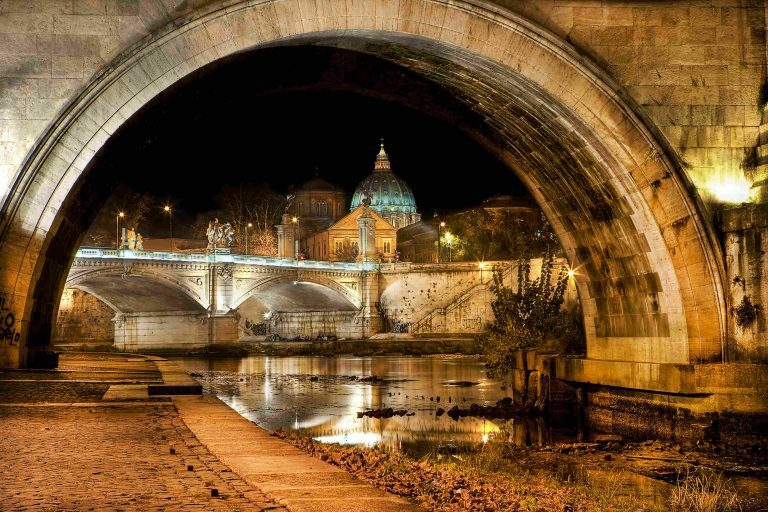 You will be able to experience this, driving through the ancient streets with your English speaking driver, passing by the Spanish Steps, Trevi Fountain, St.Peter’s Basilica with its inspiring squares built by the best architects of times, as you follow the Tiber River and many of its illuminated bridges. 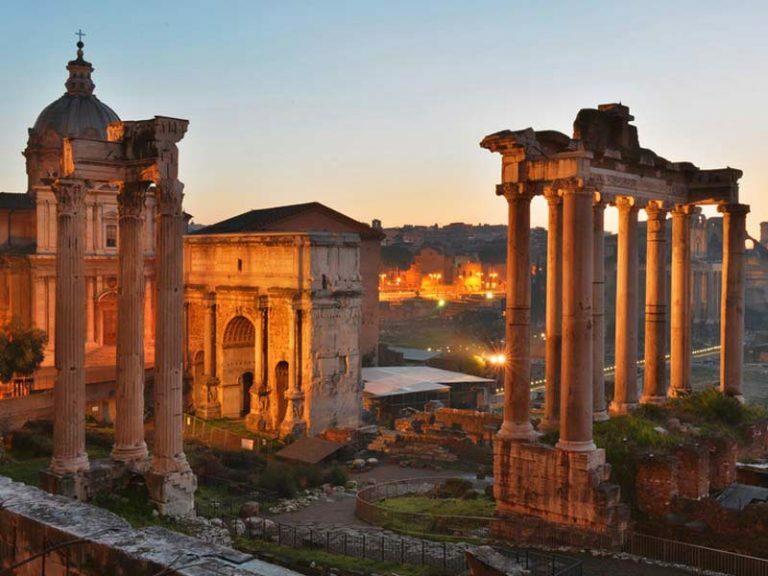 Your driver will will take you to the top of the Capitoline Hill for a breathtaking view of the Roman Forum and of course the impressive Coliseum to view the extraordinary engineering of its time. 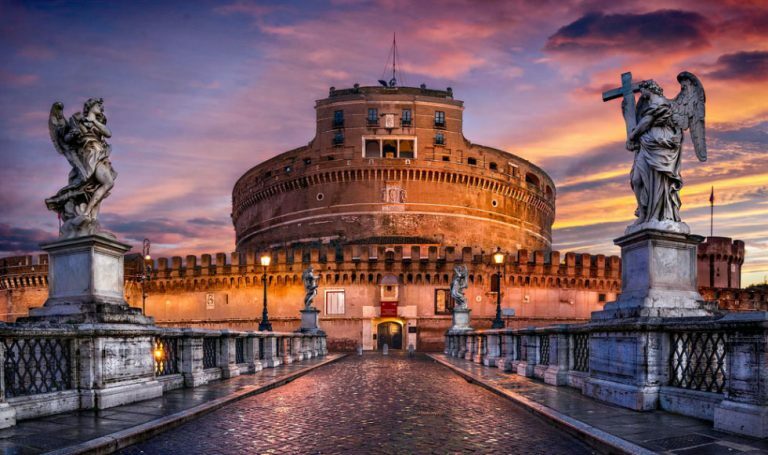 Other beautiful sites are Piazza Venezia with its startling Monument and the Ancient Roman Baths’ of Caracalla to end with the Gianiculum Hill and gaze on a breathtaking panoramic view of Rome before heading back to your accommodation. It really is not to be missed! 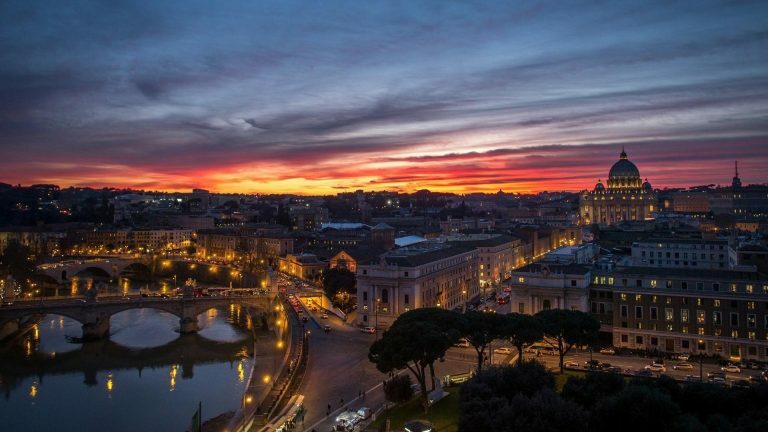 Hello; We are a group of 8 travelers; we would like the evening tour of Rome on May 16th, and the evening tour of Tivoli on May 17th. Please tell us if these are available and what will be the cost. 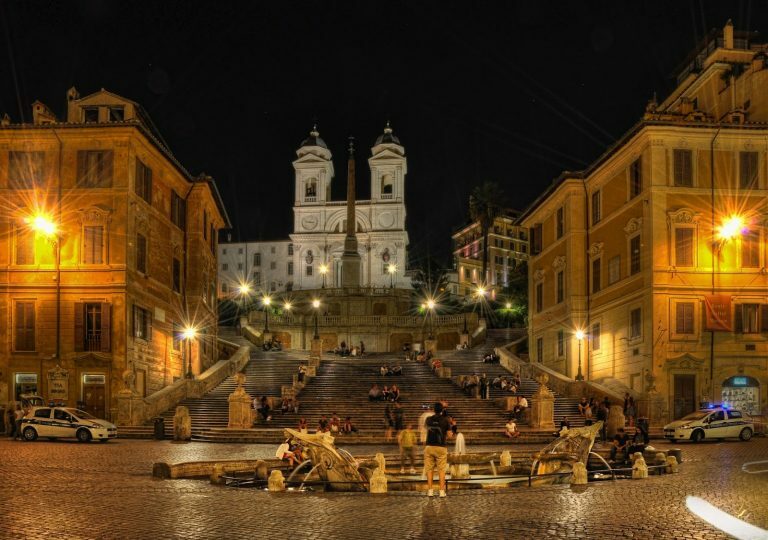 Request 3 person private Rome by Night Tour (120 euro) on evening of June 3, 2011. 7:30PM Please let me know if this is available. 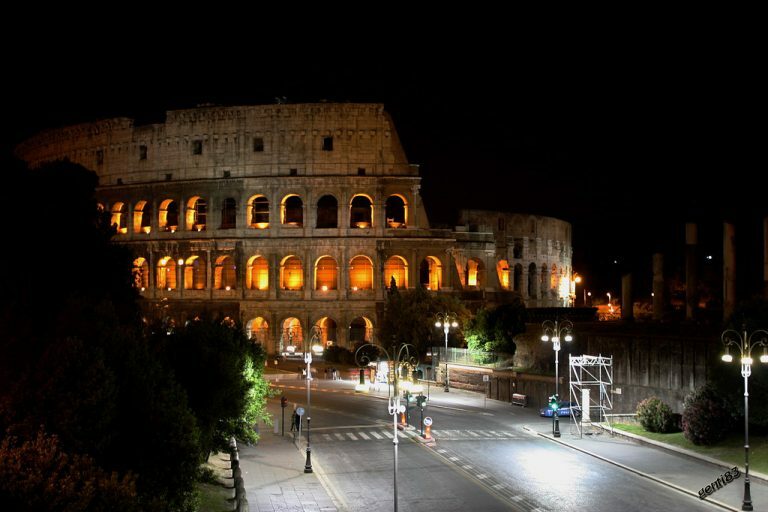 We are interested in having Alberto take 5 of us on a Night Tour of Rome on Monday, August 8. 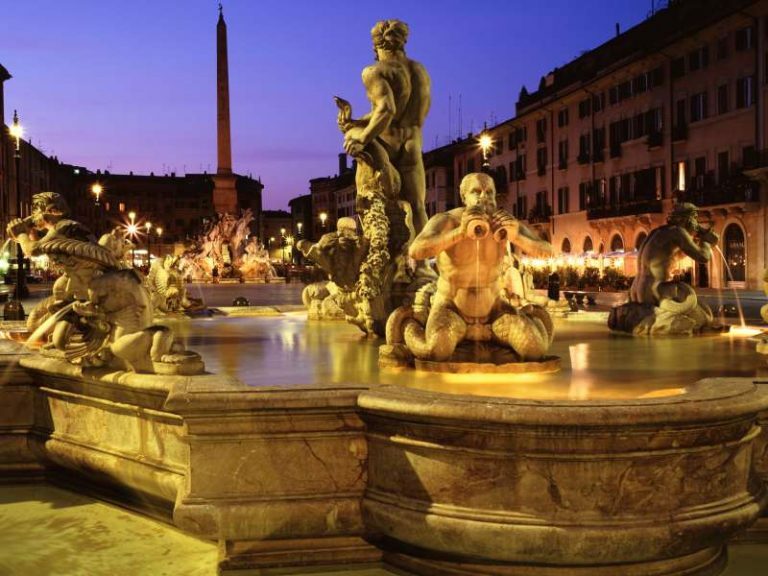 (Minivan/140euros) Can you give me more details as to the times for pick up and drop off at our hotel? We also want the Night Tour of Tivoli but I am still working on changing our itineray b/c you only do that tour on Fridays and Saturdays. Thank you in advance for your reply. Thanks so much…we so enjoyed Gianni, our driver. 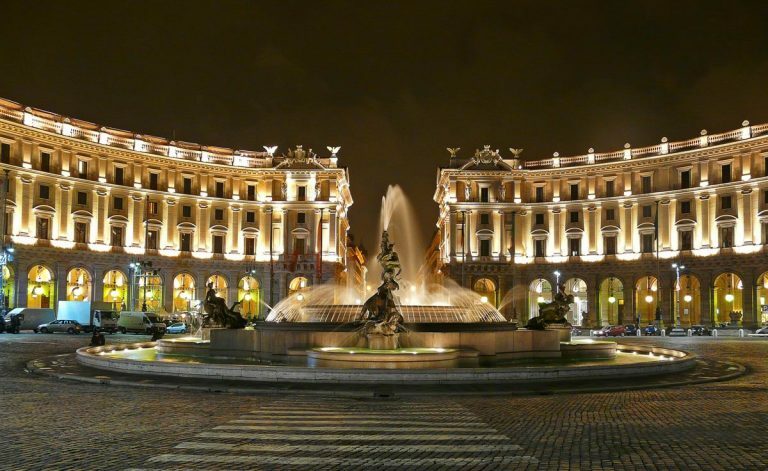 He was very professional, was very knowledgeable about the sites, and was very kind. 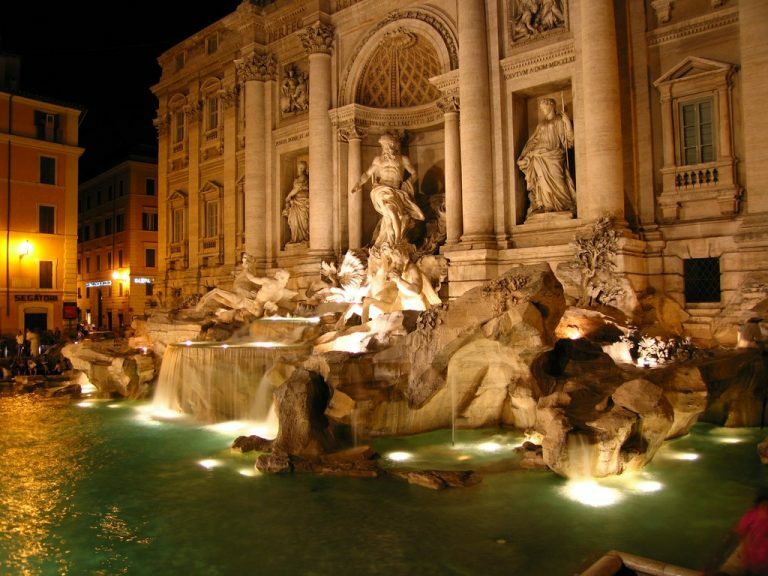 We will use your company the next time we are in Rome. 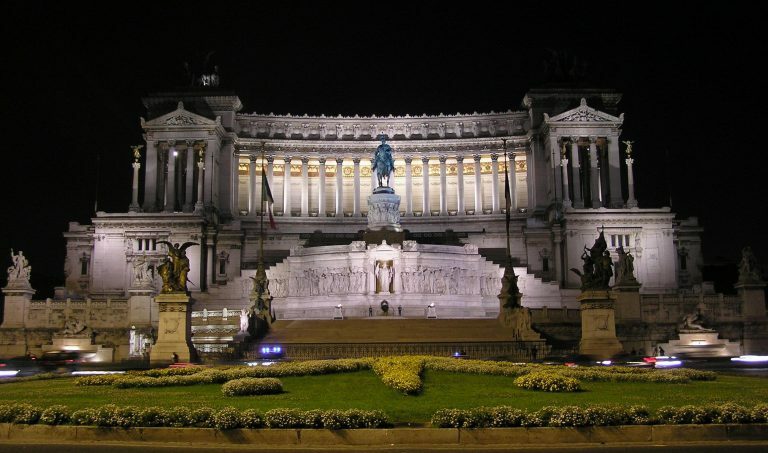 Buon giorno, my daughter and I are planning to be in Rome from 23 to 30 December 2011. 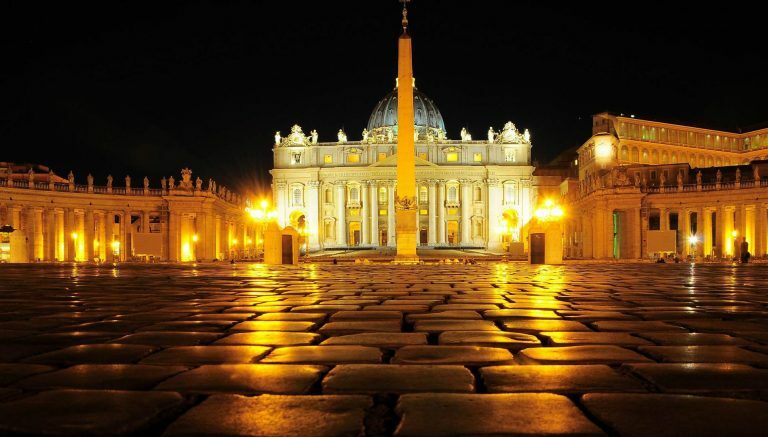 Will the Vatican and other major tourist attractions be open and can we book with you during this time? Hi, I wanna know how we can schedule it, if is possible book to 23 February. Thank you.